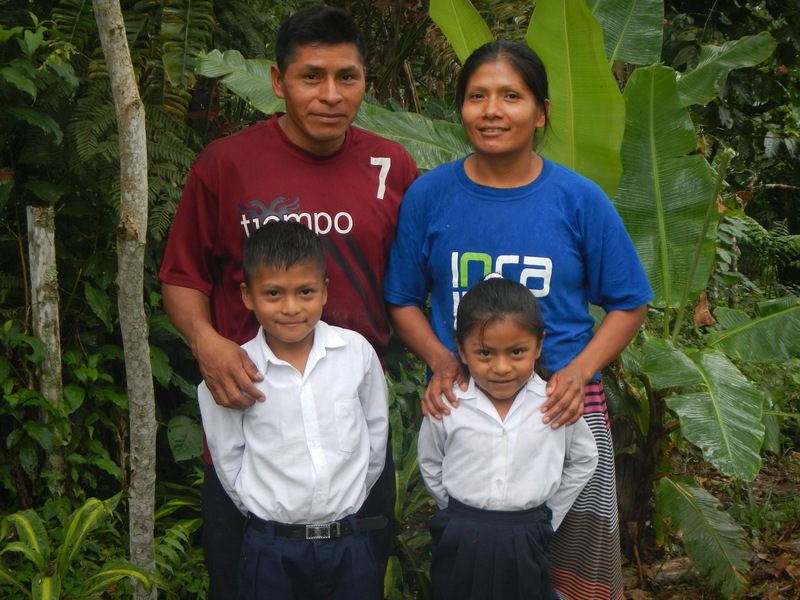 One of the values of Inca Link is reaching the least of these with Christ’s irresistible love. There are still hundreds of indigenous villages in the jungles of Ecuador living with little or no Christian witness. Our missionaries who have graduated from our Ninawachi Mission School have answered the call to go into the most remote places to take the love of Christ to those still living in darkness. Their mission is to make disciples, raise up leaders, plant churches and connect them with the Body of Christ so that not only their spiritual but their physical needs may be blessed. With your support of $50/month, you can join four others who can together give the basic food, personal care and ministry supplies needed. Their local churches are also supporting them financially and with prayer.